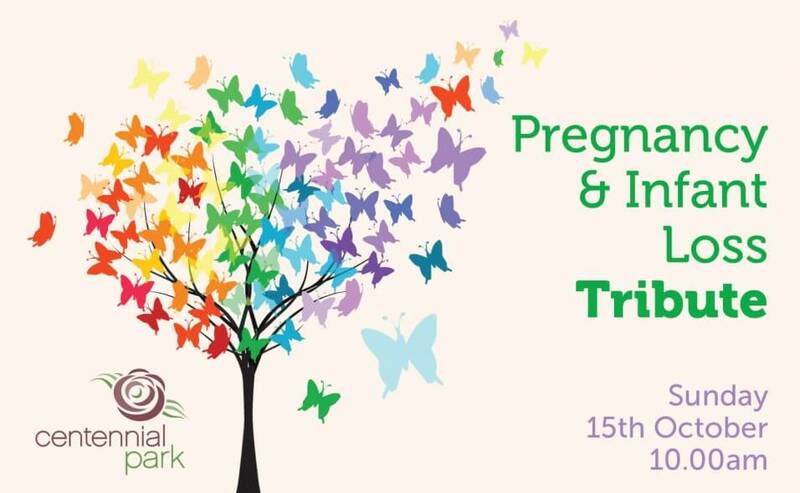 We welcome you and your family and friends to join us for our inaugural Pregnancy and Infant Loss Tribute on Sunday 15 October at 10am in our Jubilee Complex as we commemorate all who were only with us for such a short time. We honour this special day with a family-friendly tribute commencing at 10am, including beautiful music by local artist Samantha Edge, a touching reflection by Michelle Jewels-Parsons and a poignant release of biodegradable dove balloons and tributes into the sky. We invite you to leave a tribute that will be digitally displayed on the day and placed on the biodegradable dove balloons. You and your family and friends will also have the opportunity to light a candle in memory of your loved one in our serene Mawson chapel. Complimentary light refreshments will be available at the conclusion of our service. Please register your attendance and leave your tribute message below. Please complete your tribute by Thursday 12 October to ensure your tribute is on display.